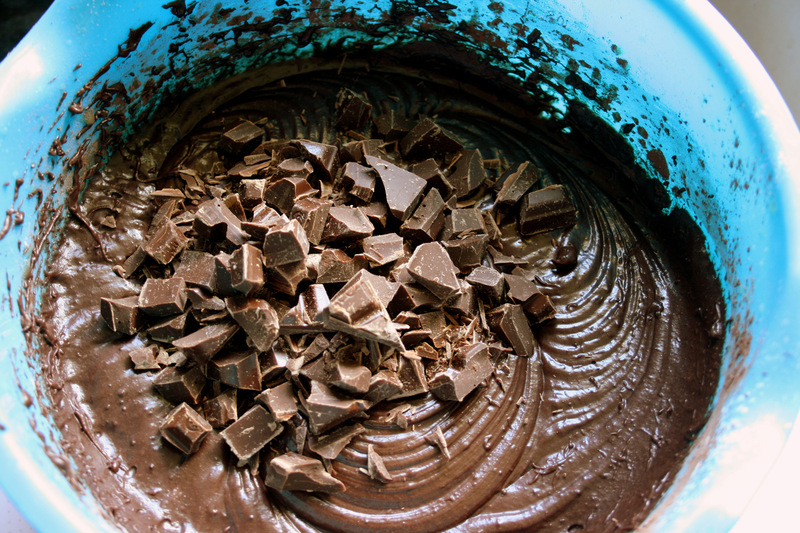 … a quest to find the best brownie recipe of them all! Which one will it be? 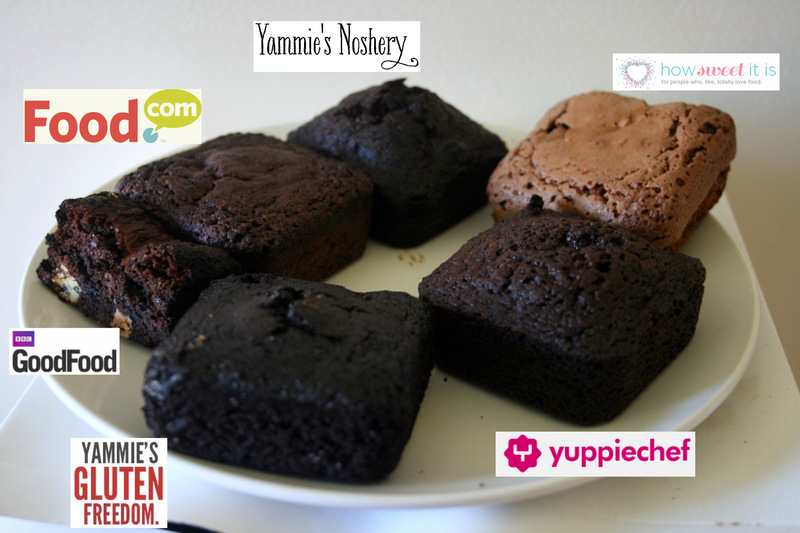 Which brownie recipe is Brownie of them all? 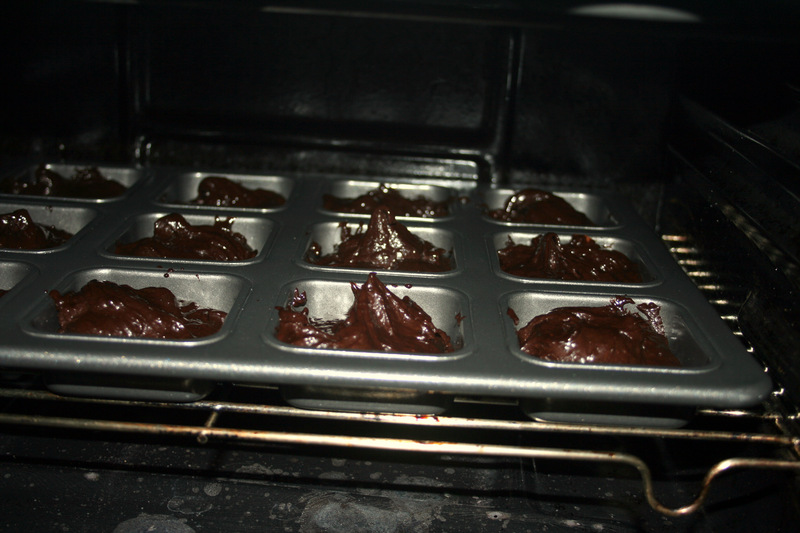 Brownies are definitely my thing, so I was determined to find the best brownie recipe out there. I have some favourite blogs and some recommended recipes that I had to give a go, so I set them all up against one another and had a day-long brownie bake-off. I made six batches of brownies (obviously in my absolute element!) and got a bunch of my friends to rate them and decide on the best one. The first batch I made was the one from the online shop, Yuppiechef. They are certainly my favourite online shop because they sell cooking equipment to heaven and back and I just want to buy absolutely everything on that site! 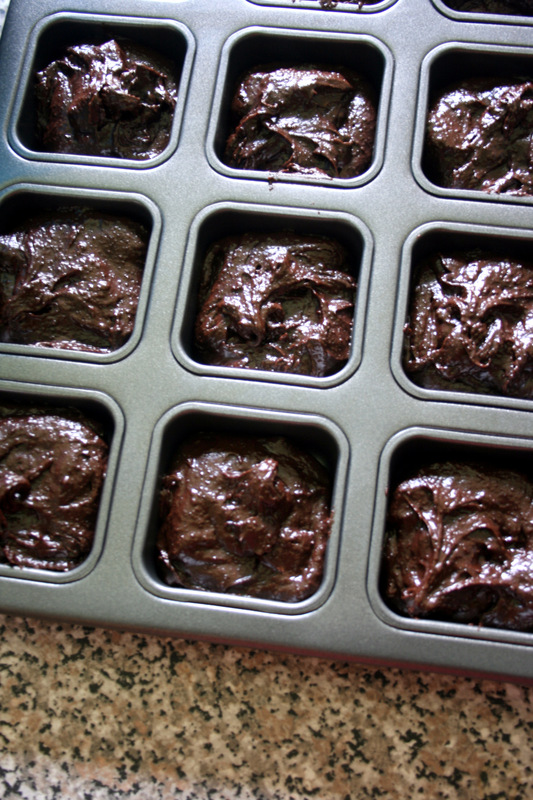 You will see the brownie pan that I bought from them in later photos, it was very handy, producing cute little individual brownies. The judges’ opinions: Softer, cakier, moist, not dry and not too sweet (however a later test group noted that they were sweeter than Batch #2, which is contrary). I had this recipe at a baby shower I went to once and it was beautiful. They had been baked perfectly. 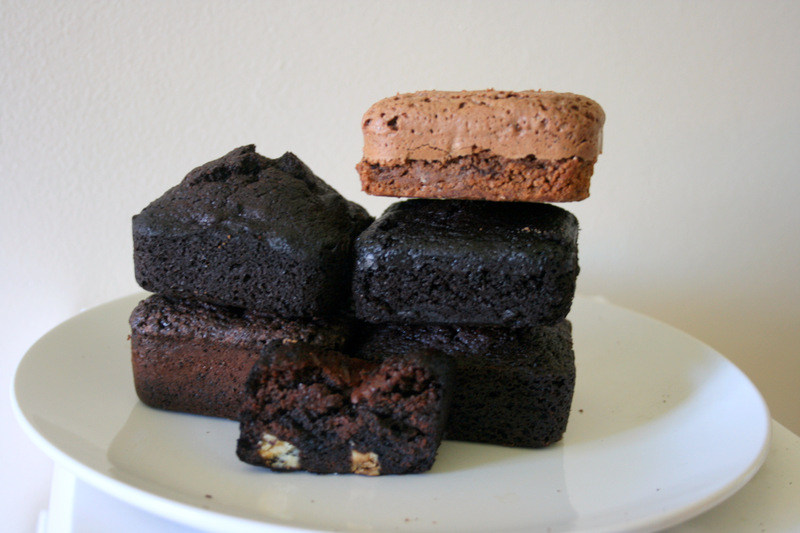 I do love my fudgy edges, and those didn’t have them that time, but wow, not too cakey, not too fudgy, they were fabulous. 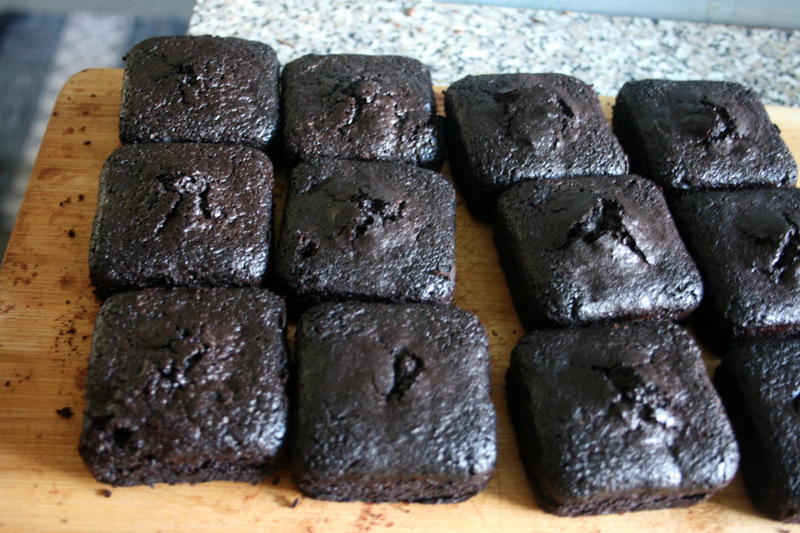 This batch turned out quite nicely as well, but perhaps somewhat less chocolate-y than the first time I had them. Yammie is my favourite food blogger, possibly because we have a lot in common, but also because she produces some superb and truly delicious recipes. All her posts have so much character and her recipes are easy to follow. These brownies have proved a huge success in the past, when I used them in my slutty brownies and when I made a brownie pizza once as well. They are really great. Judges’ opinions: Cakey, doughy and hard. Crunchy [They were more dense than crunchy]. 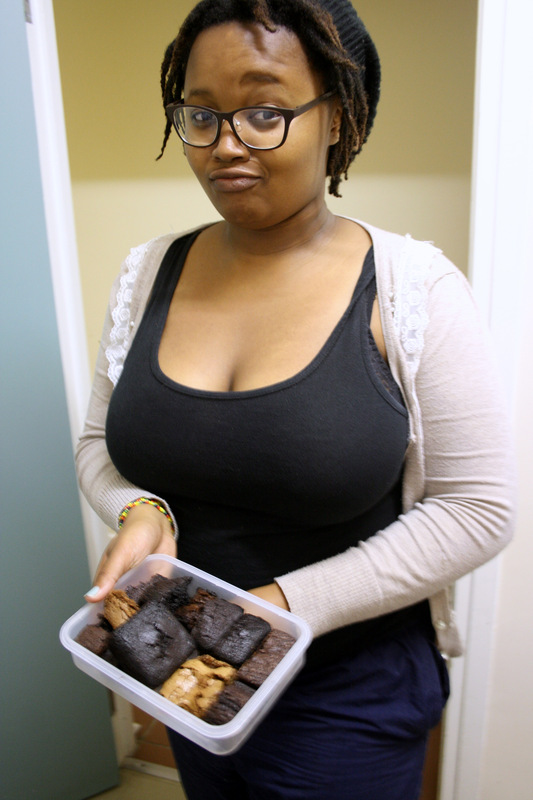 One judge thought they would be good with tea, but that is because they are dense and chocolate-y. 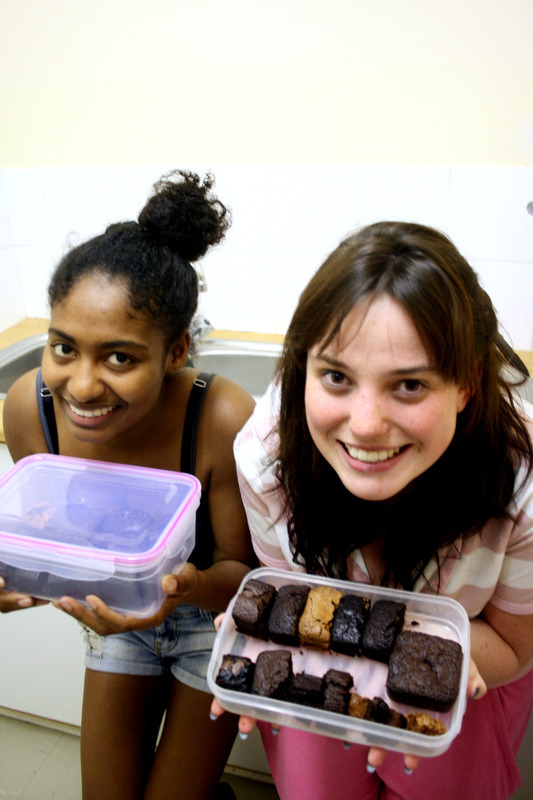 These brownies are flourless and dairy-free, which means that they cater for a large number of people. And they taste fantastic as well! They have added coffee, which intensifies the chocolate flavour, and they still have great structure, even though they don’t have any flour. They are quite dense and a little bit sticky, but if that’s how you like your brownies, then that shouldn’t be a problem. 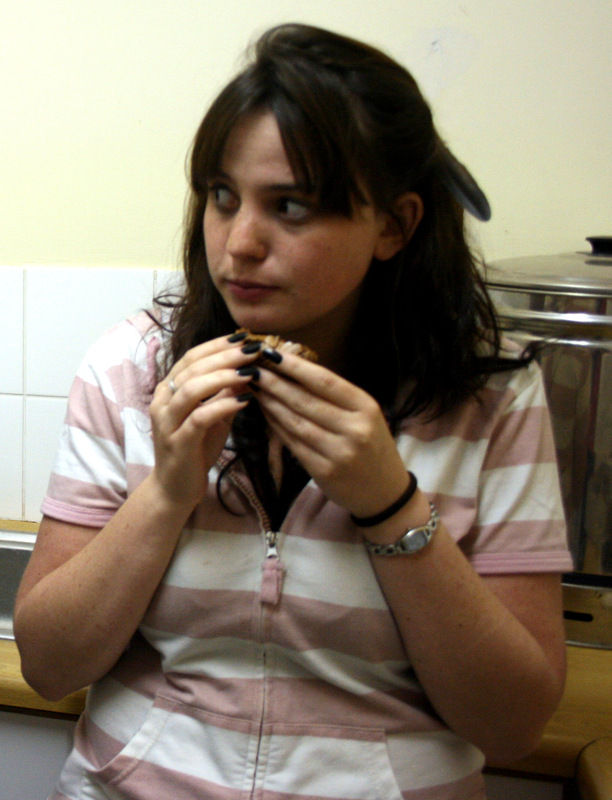 Judges’ opinions: Bitter [from the added coffee], dark and gooey [from the lack of flour and added coffee]. This recipe sounded absolutely fabulous! And it would have been too, however, by this time I was slightly limited. 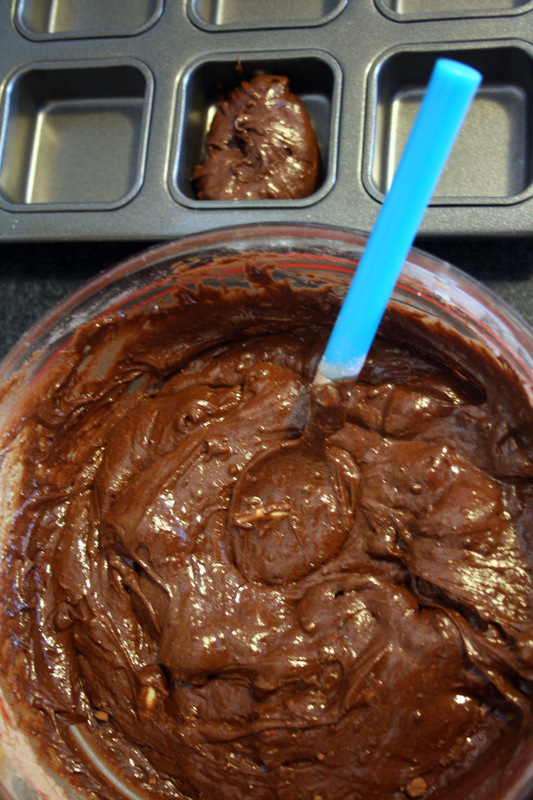 I no longer had a sieve (note the lumps of cocoa powder) and I was using a new oven. A new and extremely hot oven. We cooked them at 110 degrees Celcius (instead of 160), for 15 minutes instead of 25, and they got burnt to an absolute crisp. It was a sad day; I had been so looking forward to them. I managed to save the remains and everyone got to taste a sliver at least. 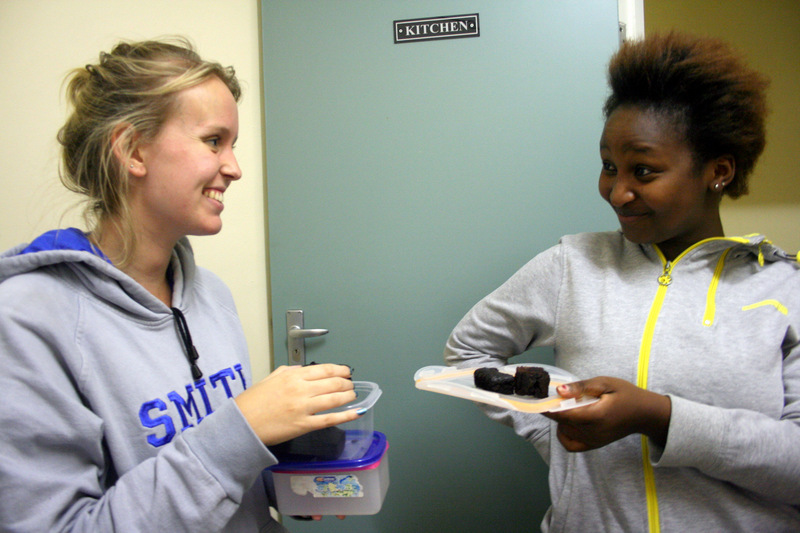 Judges’ Opinions: “How a brownie should taste”. Batch #6: How Sweet It Is. These ones didn’t make photo-time unfortunately. I love this blog as well. She has a lot of character and got me really into reading food blogs. What I liked when I first came across her page was that there is more than just food in her posts (similar to Yammie), she also had stories and you could really see her personality. She now posts some very interesting and different recipes. I am particularly keen to try this sandwich of hers.